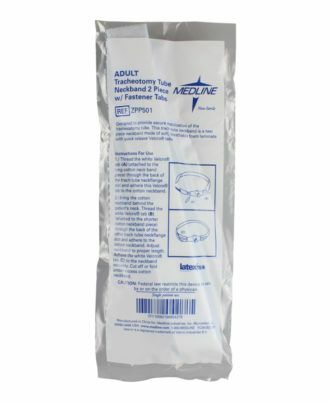 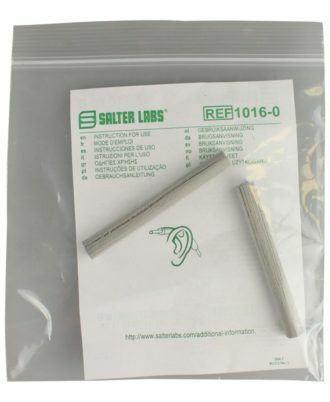 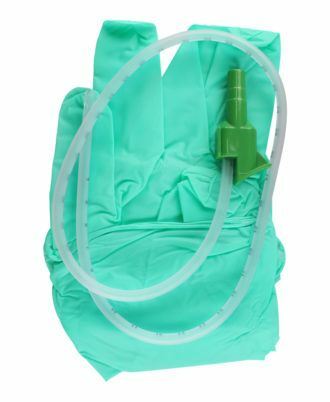 Designed to hold the Salter cannula head tubing and facepiece in position, this unique skin fixation system was developed for easy application and comfortable use. 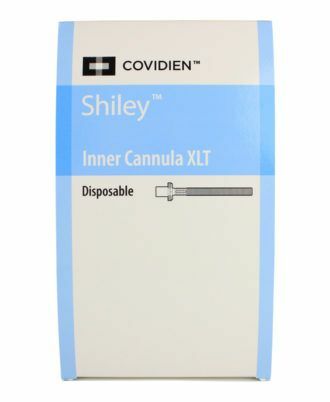 It allows the skin to breathe, leaving no messy residue, while being practically invisible. 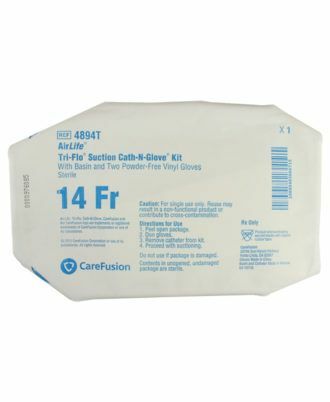 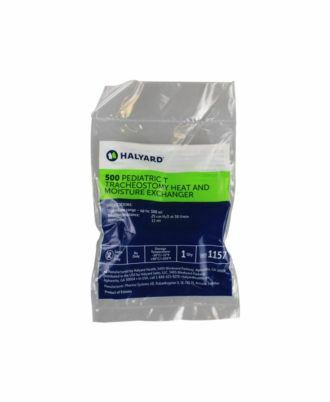 Kits include a Tri-Flo suction catheter, a pop-up solution basin and one or two powder-free vinyl exam gloves. 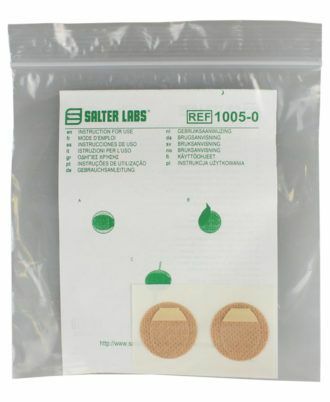 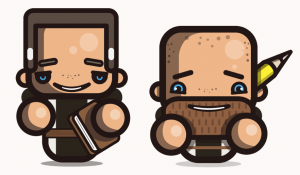 They are packaged in a plastic peel pouch for ease of use and quick preparation. 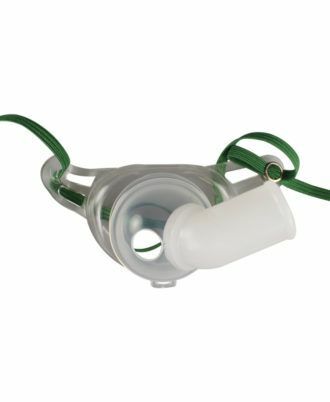 Soft, closed-cell foam tube cushions that slide over the head or face tube of an oxygen cannula. 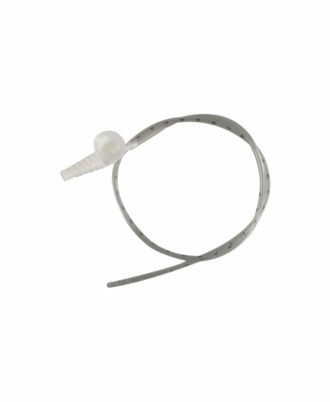 This will provide a cushion to reduce chafing or pressure to the sensitive tissue in the over the ear area. 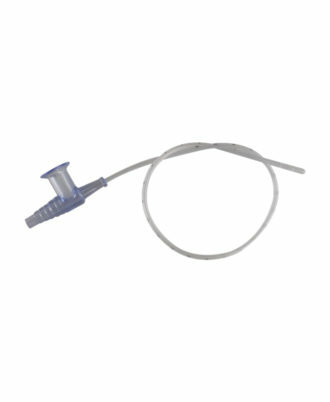 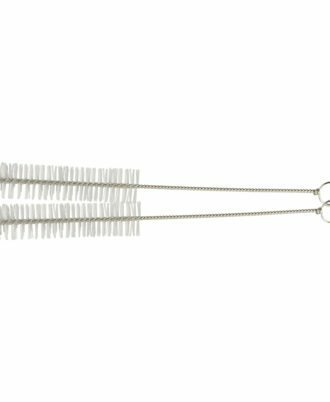 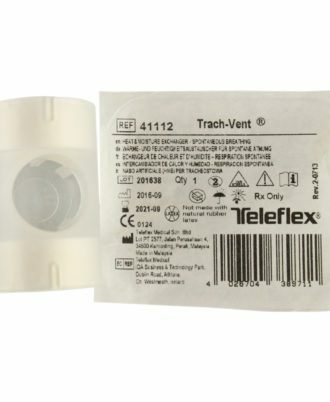 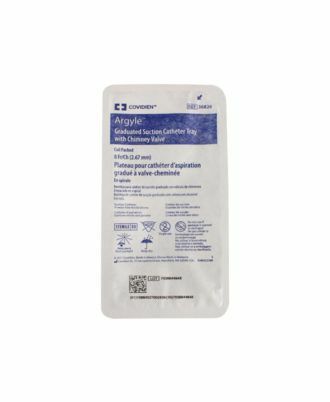 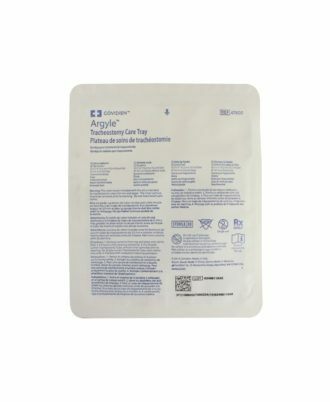 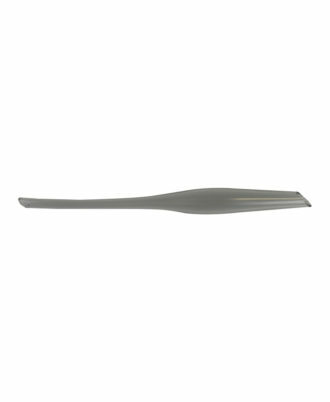 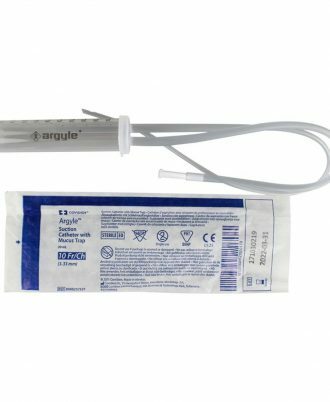 Extended-Length, Disposable Inner Cannula with integral 15mm twist-lock connector for quick and safe disposal after single use.